3.75"Dia. x 4"H We fell in love with Malachite's natural beauty. 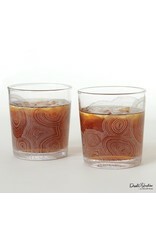 A coveted mineral, this gem's beautiful and striking striation effortlessly translates to design. 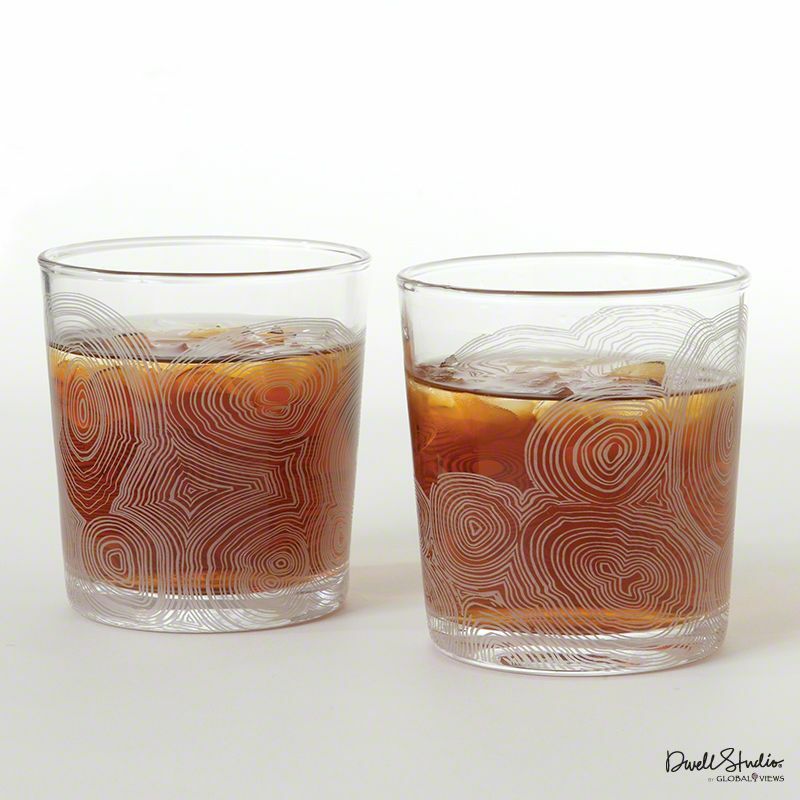 First interpreted into textiles for a Dwell Studio line, we love how this motif looks applied to a classic highball.